Soap Aid relies on your generous support to help save lives and have a positive impact on the environment. 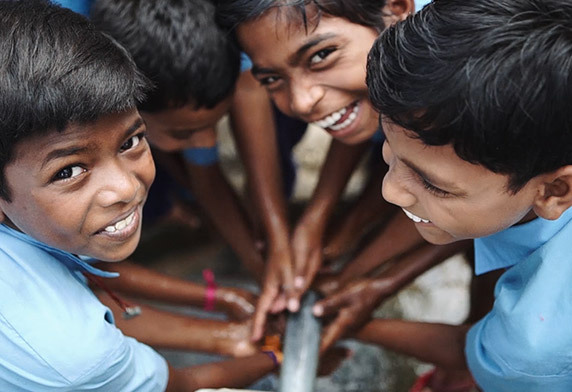 Your generous gift will allow us to recycle and distribute soap, and improve hygiene practices to communities in need. Buy 2 boxes of lifesaving soap to be shipped to children in need. Buy a yearly supply of lifesaving soap for 5 families. Buy a yearly supply of lifesaving soap for 10 families. 81-85 Malcolm Rd, Braeside. Should you require a tax receipt, please include your email address. Want to discuss our funding needs and your potential support level in more detail?